The Linksys E3000 includes every feature a power user would want, but it also costs a pretty penny. But what if you want a basic router -nothing more, nothing else? Cisco has a solution to your problem. 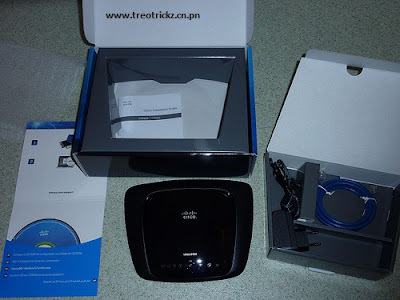 The E1000 is a low-cost router with Wi-Fi N support. It does away with all the advanced features of the E3000 and is aimed at users who want a no-nonsense, standard wireless solution. It looks exactly like the E3000, but is half its size. We had no complaints on the build quality; the E1000 has the Cisco stamp of quality all over it. It packs in a Broadcom BCM4716 Intensi-fi XLR 802.11 n 2.4 GHz Router System-on-Chip, Broadcom BCM5325 10/100 switch, 32 MB of RAM and 4 MB of fl ash; powerful enough for your day-to-day needs. There are five Ethernet ports; one for Internet access and the rest to support clients on a LAN, but the lack of a Gigabit port and USB is a downer. 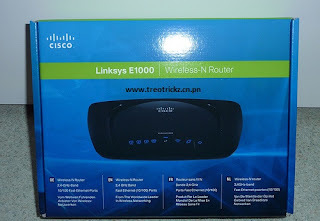 The E1000 comes with the Easy Connect software, which makes setting up your internet connection a cakewalk. The software does everything for you, so you can sit back and enjoy a cup of coff ee while the router does its work. 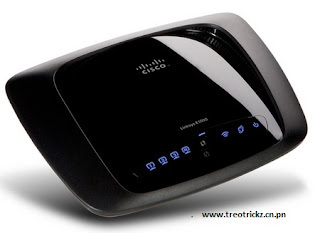 The E1000 uses WPA/WPA2 and WEP encryption and both come with 64 and 128 bit versions. It also offers a guest network, where guests can log in with a password, but will not be able to access the printer or view the contents of the host’s computer. The E1000 performs quite well at a distances of 5 to 12 feet from the router, with the signal dropping as you move further away. The signal dropped drastically about 20 feet away from the router. The overall performance is decent for a basic router, but we would have liked better range. It also performs poorly when multiple computers are connected, as throughput drops as the number of connected PCs goes up.